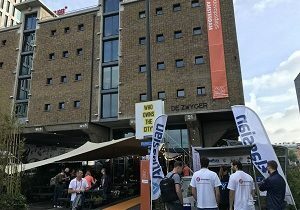 Have you heard about DevOpsDays – the worldwide series of technical conferences covering topics of software development, IT infrastructure operations, and the intersection between them? If no, then you should check out their webpage, as this conference, for the first time ever, will be held in Riga on 18th and 19th of September, 2017. That’s right, everything is already in motion and finally there will be a local/Latvia DevOps conference, so check out the event homepage – https://www.devopsdays.org/events/2017-riga/welcome/, and grab your ticket while it’s still available with a discount, and hope to see you in Tallink Hotel Riga (Elizabetes iela 24, Riga) on 18th of September, in the very first Latvia’s DevOps conference. P.S. 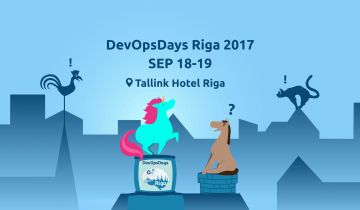 Don’t forget to subscribe to the DevOps.lv news-feed, as we will be publishing here a lot of updates about the upcoming DevOpsDays Riga event.